Lookie! It's a new planner. 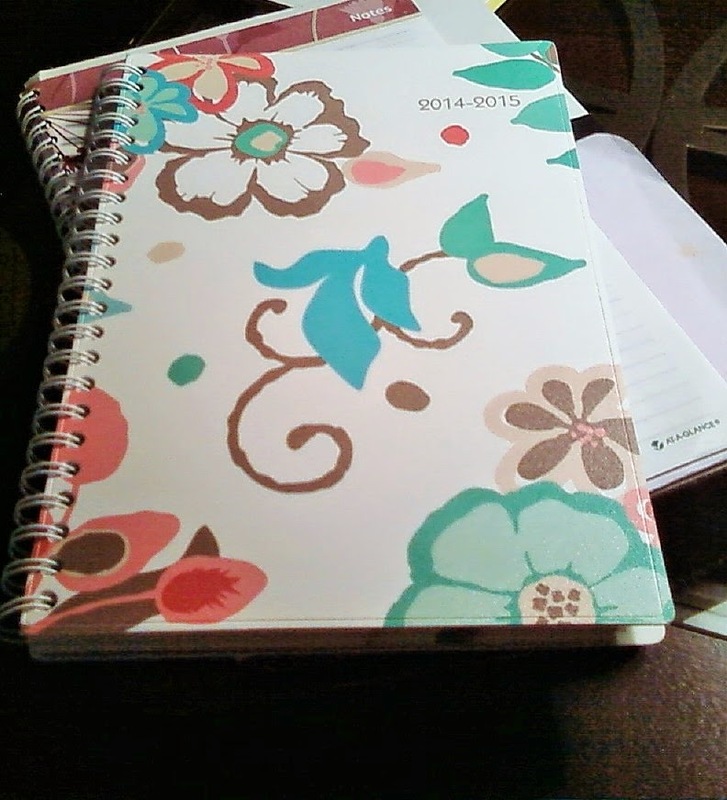 I LOVE a new planner. I use an academic calender, so the dates run from July to July. And, you know what this means, right? I WENT TO THE OFFICE SUPPLY STORE.